In recent decades, economic competitiveness and growth has become increasingly dependent on the dynamism of new entrepreneurial firms. This is especially important in the transition economies of the EU’s Eastern Partnership (EaP) region in the context of economic crisis and rising unemployment. However, a number of problematic issues have acted to hold back the entry and growth of entrepreneurial firms in the EaP region including the institutional environment in which firms operate, and the social networks within which they are embedded. 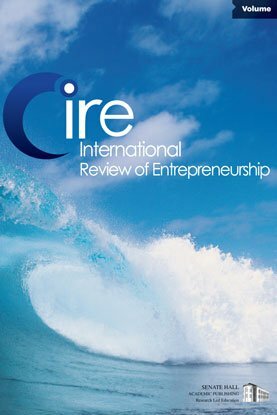 The paper presents evidence on the ways in which these factors impose barriers to the entry and growth of entrepreneurial firms as agents of economic development in the EaP countries, with a focus on the cases of Moldova and Ukraine.